Last week, the world celebrated the International Women’s Day. While tremendous gains have been made economically, socially and politically in the last decade for women, a lot more still needs to be done. Take for example the role of women in food production. 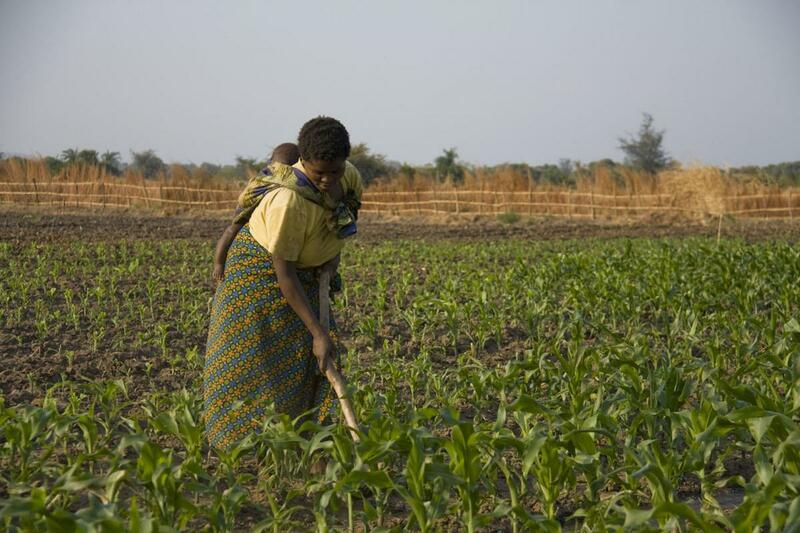 Over the weekend, The New Vision newspaper, Uganda, highlighted a story noting that women’s lack of control, acquisition and ownership of land has incapacitated their ability to increase production in the agricultural sector. The story, which was as a result of a field visit to several women groups in Luwero District indicated that cultural beliefs as well as a lack of clear legislation are still stifling women not to own land hence affecting their agricultural productions. Several women cited that their earnings from the yields were taken away because the land belonged to their husbands. One of the women interviewed, Nassali Proscovia, is quoted saying, “It’s mostly men who are involved in finding markets for the commodities. When we get the proceedings, my husband only buys meat and other delicacies,” she said. How have they tried to counter these cultural barriers? Nassali and her counterparts have resorted to buying remote plots of land without the knowledge of their spouses. Nassali, for example, says she only needs her husband’s help only when they are signing a sales agreement because she can’t read and write. Another interviewee, Nakakooza Alice notes that her husband dictates what and where to plant. Women comprise 20 to 50 percent of the agricultural labour force in developing countries according to Food and Agriculture Organization (FAO). 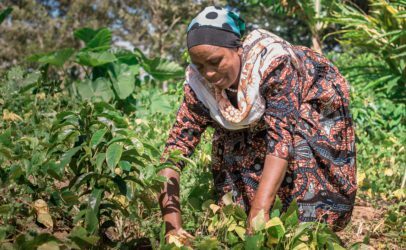 FAO further states that, more than three quarters (79 percent) of women in least developed countries who are economically active report agriculture as their primary economic activity, which highlights the importance of the agricultural sector for women. For time in memorial, it has been argued that men control land not only for cultural reasons, but also as a means of holding on to economic power, this notion continues to hold water. What also remains unchanged is that women are still majority of the small scale farmers and responsible for provision of the food for the family. 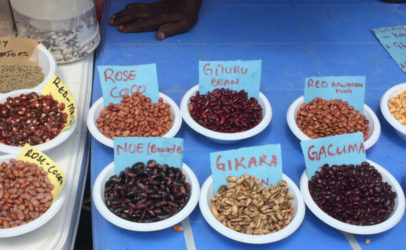 As small scale farmers, they are “locked” in their homes and opportunities for them to learn new/innovative ways of farming are likely to bypass them. This of course means yields continue to decrease as a result of soil deprivation, poor framing methods as well as lack of sufficient rainfall/water for irrigation. We cannot forget that other home chores such as fetching firewood, taking care of the children among others are issues that also affect food production in these homes. 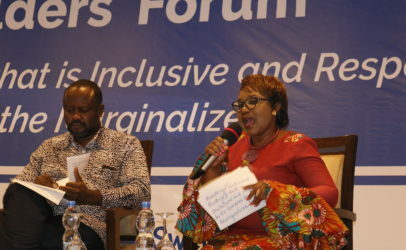 In recent times, we have witnessed in Uganda (and other African countries too) whereby besides their small scale framing, women are taking on more responsibilities and earning an income so that they no longer ask their husbands for money. While this might mean a double burden for them, being able to provide for food and other basic needs for the family enables the woman to plan better economically and this might have a trickle-down effect on her food production as she might also now be able to afford fertilizer among other things that will give her more yields. Women continue to be the major source of food for home use and will need all the support they can get. 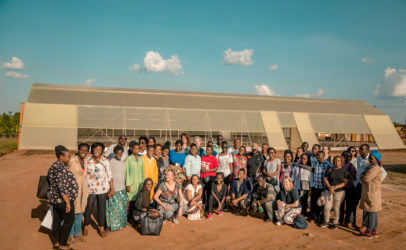 Hivos East Africa is implementing the The Sustainable Diets for All programme in Uganda in partnership with the International Institute for Environment and Development (IIED). 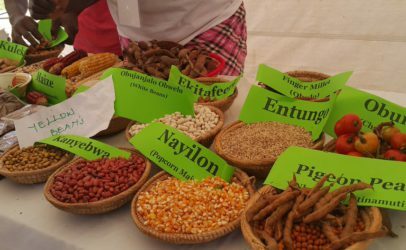 The programme works to influence policy and practices of markets, government actors and international institutions through citizen action for the promotion of sustainable diets for all.